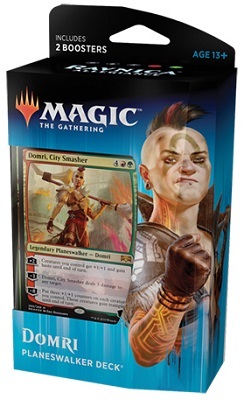 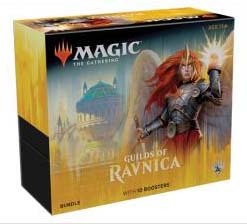 Masters 25 Box SPECIAL ! 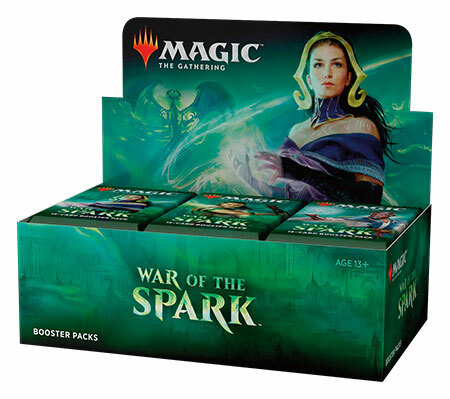 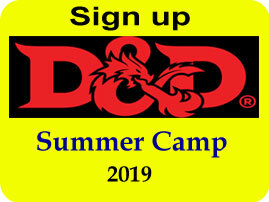 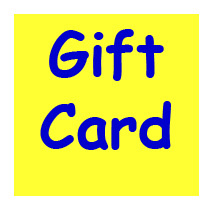 Get Extra $40 Magic Points. 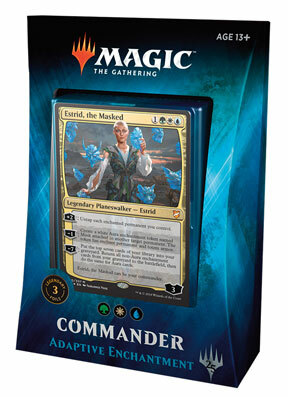 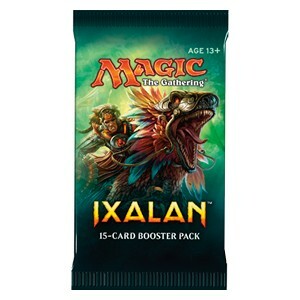 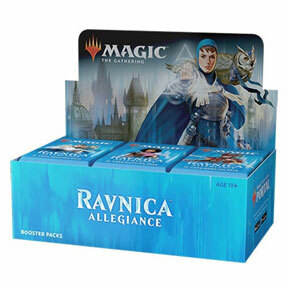 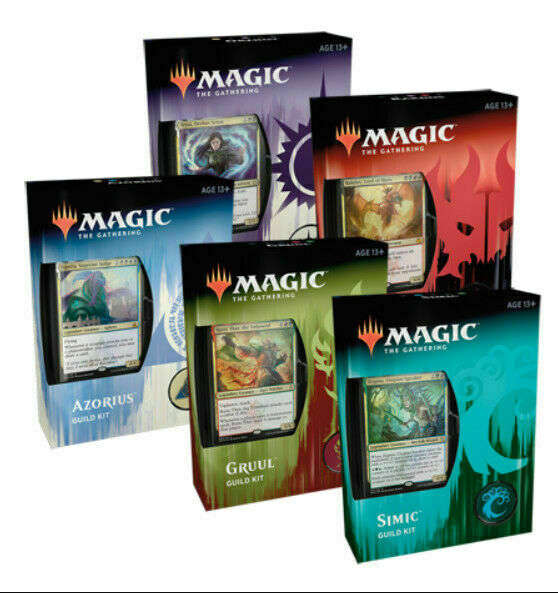 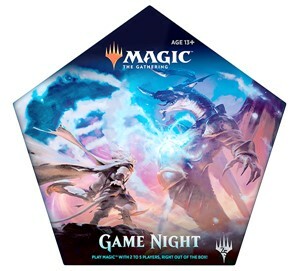 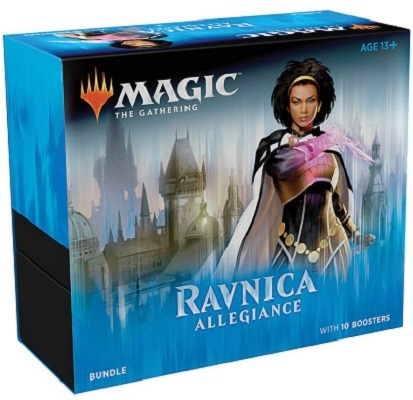 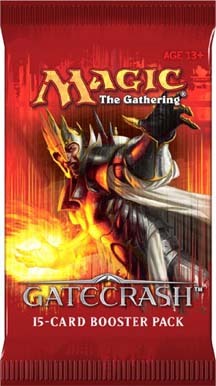 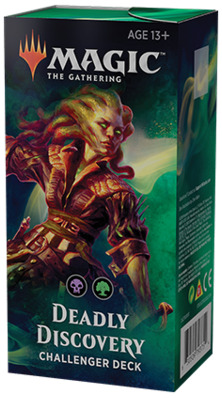 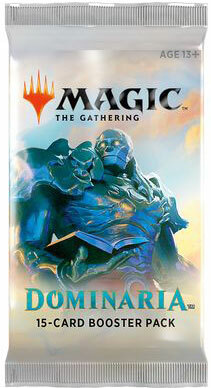 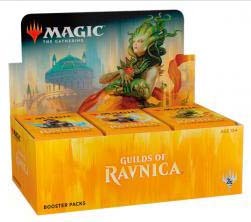 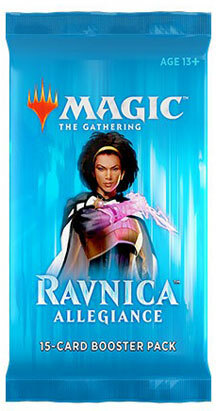 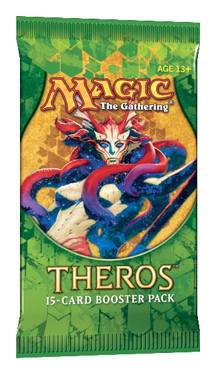 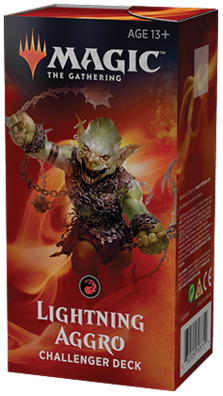 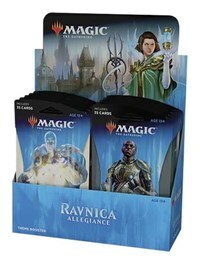 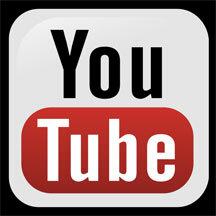 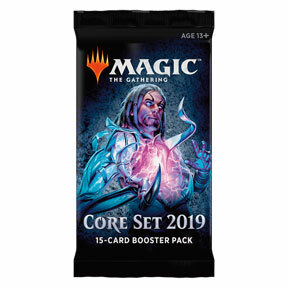 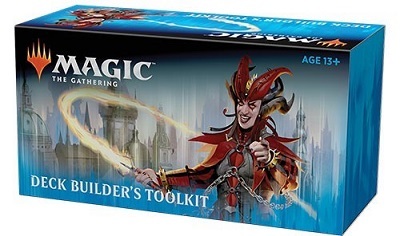 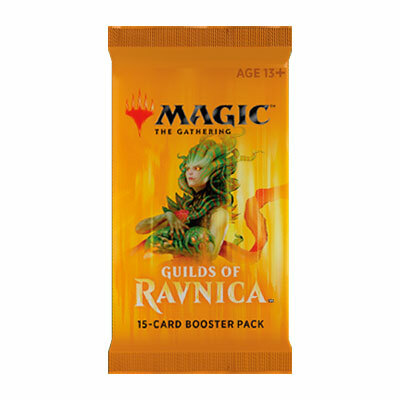 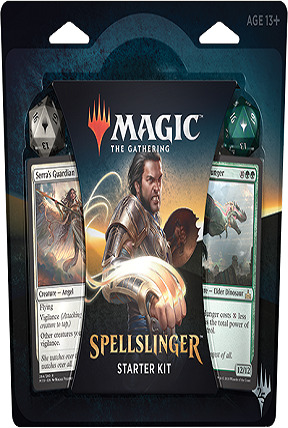 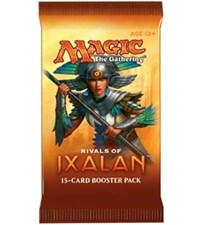 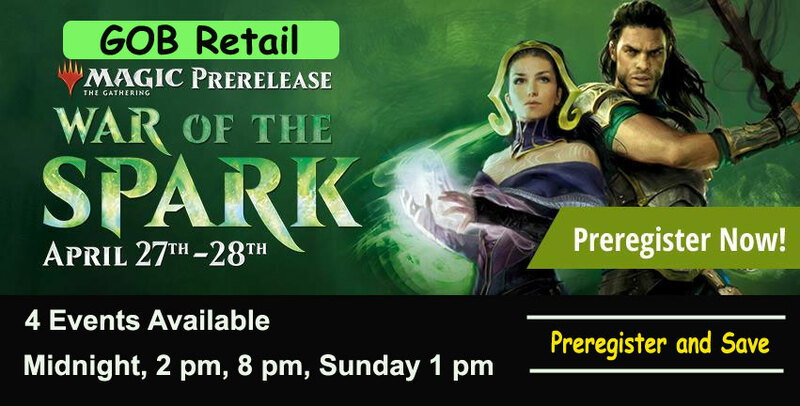 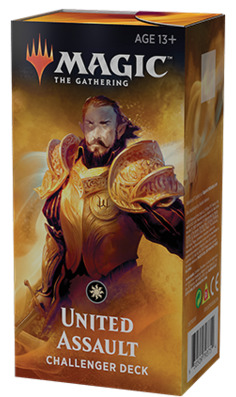 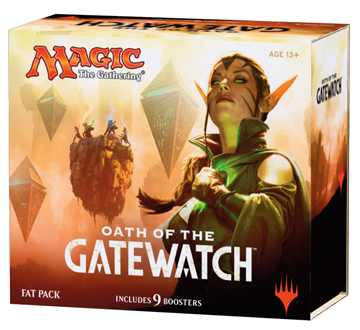 Recent Sealed Magic the Gathering Just Added.